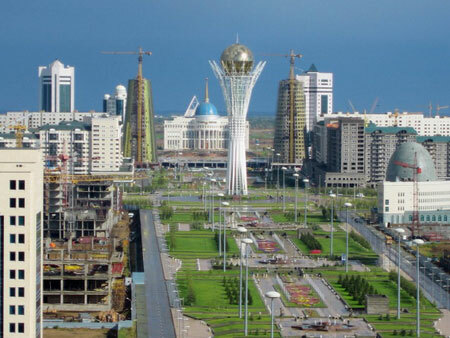 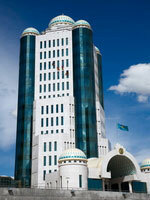 Today’s Astana is a large modern metropolis with a fully developed infrastructure, transport network, the social sphere. 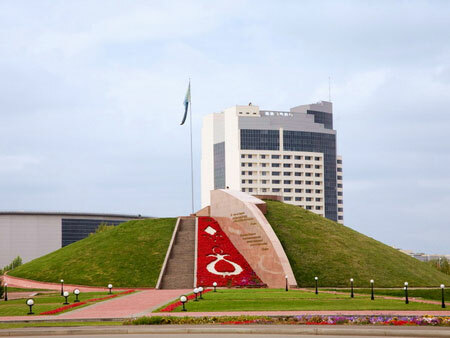 In 1999 on the initiative of UNESCO, it was awarded the title of the City of Peace. 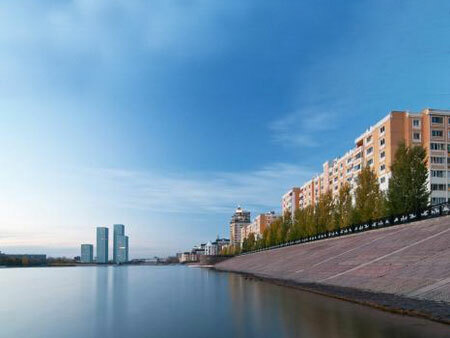 Due to the special economic zone the city became the center of the construction of modern architectural complexes involving such famous architects as Kisho Kurokawa, and Norman Foster. 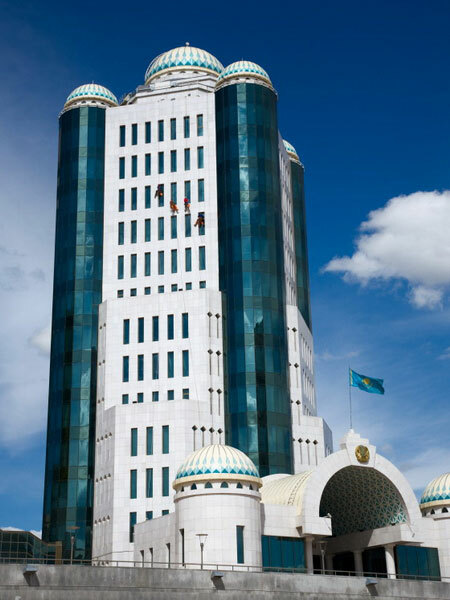 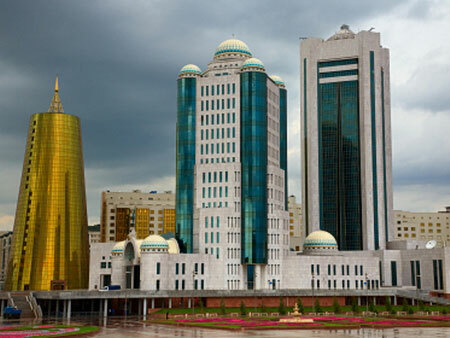 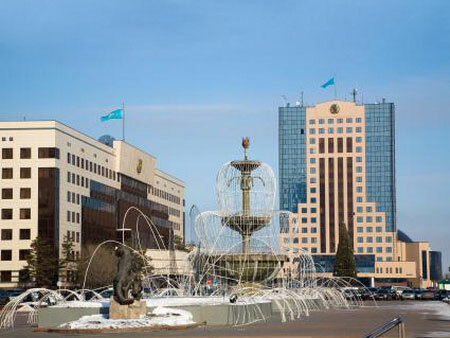 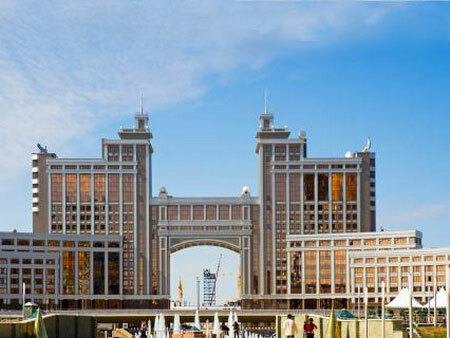 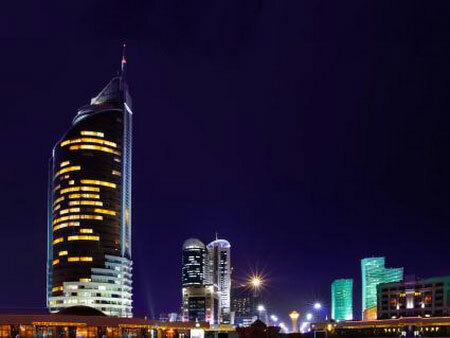 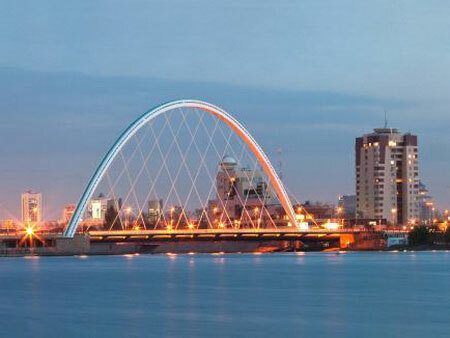 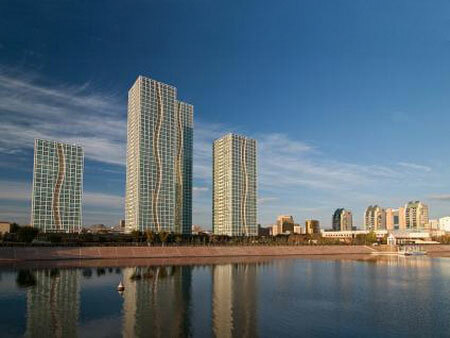 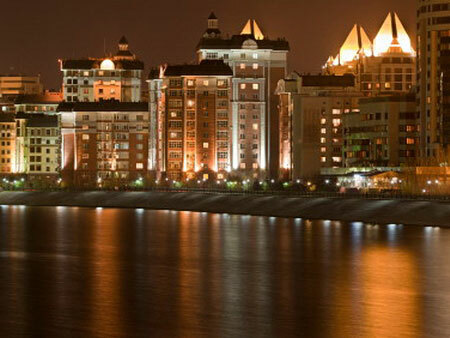 Astana has become the face of the country and is among the top 30 cities of the world.